Be treated to a relaxing, long lunch at Wellington’s historic “Hermitage Hill”. Ticket includes a five course meal (all local produce) with live entertainment. Why not indulge a little before the 30 minute trip to Dubbo for the Macquarie Credit Union DREAM Festival Music + Markets/ Lights + Lanterns (held that evening). 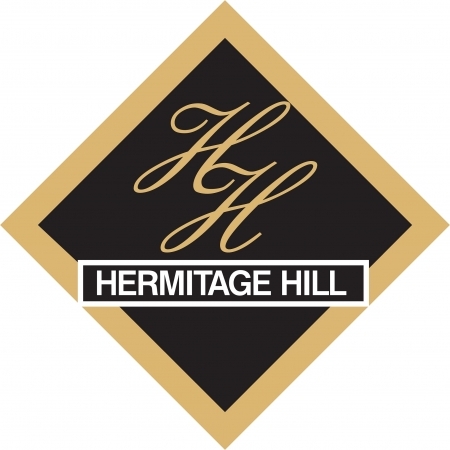 You can even stay for a while - check out the accommodation at: www.hermitagehill.com.au. Ticket includes a five course meal (all local produce) with live entertainment. Payment for an event is non-refundable. All sales are final and amendments or exchanges cannot be made. The purchase of this ticket includes meals as per description above. All prices displayed are in Australian Dollars (AUD$) and are inclusive of GST. Minimum numbers required to run events, if minimum numbers are not met the event may be cancelled and ticket money (excluding booking fees) refunded.